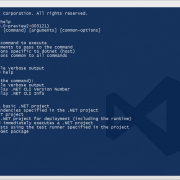 In the era of server-side development, the triumph ranking of any website and mobile applications entirely revolves around influential HCI (Human-computer interaction) experience. Website designers and developers are working day and night to bring alluring and captivating UI/UX for their visitors. With the development of State of Art Kendo UI library by Telerik enterprise, developers have a sky-high opportunity to design flexible, enchanting and highly swift responsive apps capable of supporting multiple platforms of .NetCore such as Linux, macOS, and Windows (Shubham, 2013). Versatile architecture and high-performance design of existing JS framework, app can be attained through out-of-box UI features of kendo library. Due to such immense support of kendo kit, android designers can easily change their existing design into modern design without taking care of JS frameworks, multiple platforms, web browsers and complex assimilation (Douglas, 2017). The business of ultramodern applications starts with the enriched user experience. 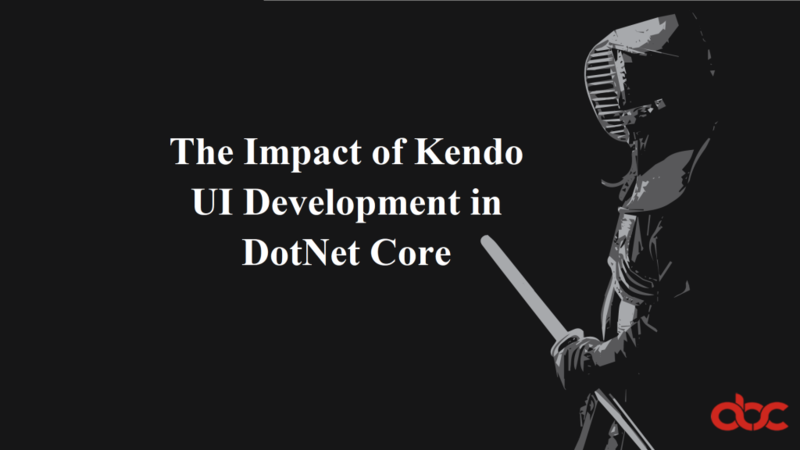 The cutting-edge features of kendo UI kit enable developers to provide modern UX by making an intellectual, connective and adaptive app. The addition of Suggested Actions, List-Views, Dropdown Tree, Calendars, Combo Box, Chatbots and Date Pickers components widens the path of making progressive, sophisticated, cognitive, and cloud-computing applications. The smart, professional, responsive, front-end tools of Kendo kit not only robust cloud-computing services but also sustain the pervasive connection of usable data satisfying all the user requirements (Burton, 2018). Theme editors can choose any professional look as they easily deploy sleek and stylish environment with painless customization and existing configuration. The Kit uses Bootstrap, CSS and other latest HTML 5 Patterns and Technologies to achieve this feat, these are standard practices and highly recommended for any development. The kit enables you to select any prototype for web-based application and generate tangible framework according to user’s requirements. Kendo kit allows developers to do an easy adaptation of UI elements into existing architecture thus saving integration and upgrading time. Features such as reducing development time and decreasing design risk make kendo library more suitable than others. Developers can rapidly build appealing, enhanced and highly interactive JS web applications in short span of time. 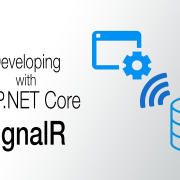 It is a blending library of amazing themes, professional styling, grouping JS cultures, supporting various browsers (including Chrome, Safari, Opera), flexible customization, frontend cognitive characteristics and accessibility of associated data which lends significant path for developers to build notable layout of their existing application showing compatibility with any .NetCore platform.